I will never forget where I was - work. What a horrible day. I have no words. 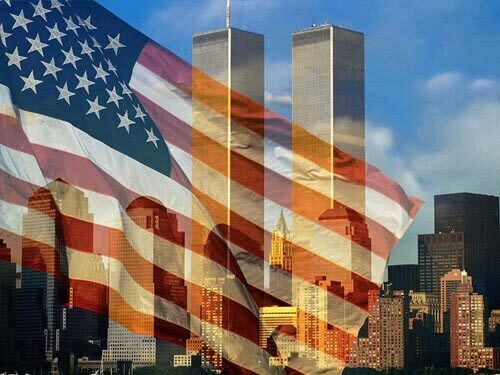 9/11 will always be such a sobering day now. It is so incredible how vividly we all remember where we were and what we were doing when the nightmare unfolded.